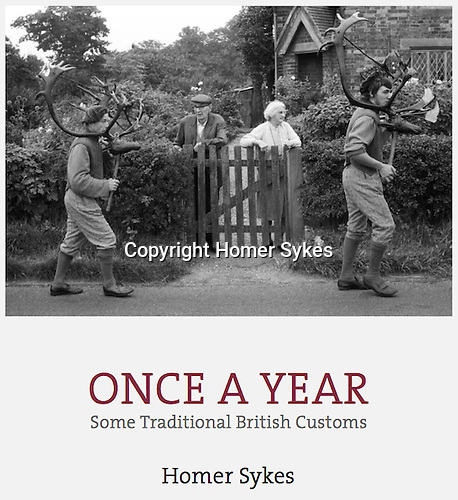 Once a Year, second edition published by Dewi Lewis Publishing in July 2016. Have a great Christmas. Copies signed and or dedicated. Payment by PayPal or BACS. Email me for details FOLLOW THE RED CONTACT LINK AT THE BOTTOM OF EACH PAGE. Many thanks Homer. In the 2016 edition there are over 50 'new' images from my archive and different customs too. Both editions are available.